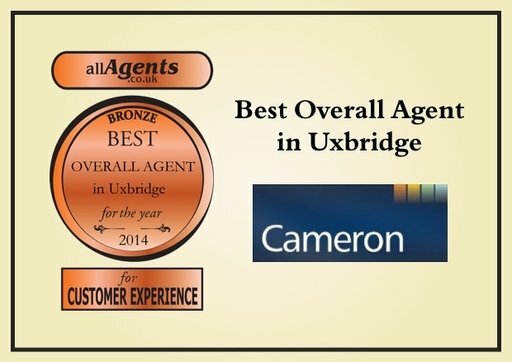 Would you like an award-winning London estate agent selling your property or managing your let? Of course you would, so look no further than The Cameron Group. Our continued success at industry awards shows our commitment to customer service and integrity . 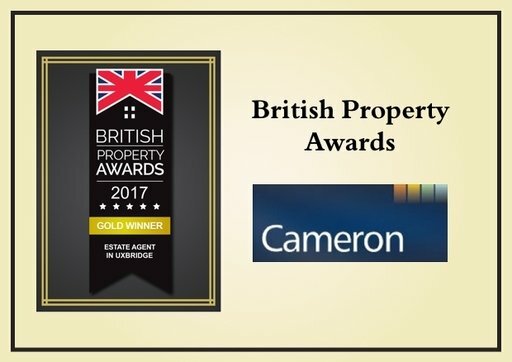 We’re willing to let independent judges from the property sector scrutinize our business, interview our staff and even conduct mystery shops. We’re proud to share the results with you.